At Kall Kwik we’ve been helping businesses across Sevenoaks, Swanley, Orpington, Oxted, West Malling, Kent and beyond to start conversations for years. 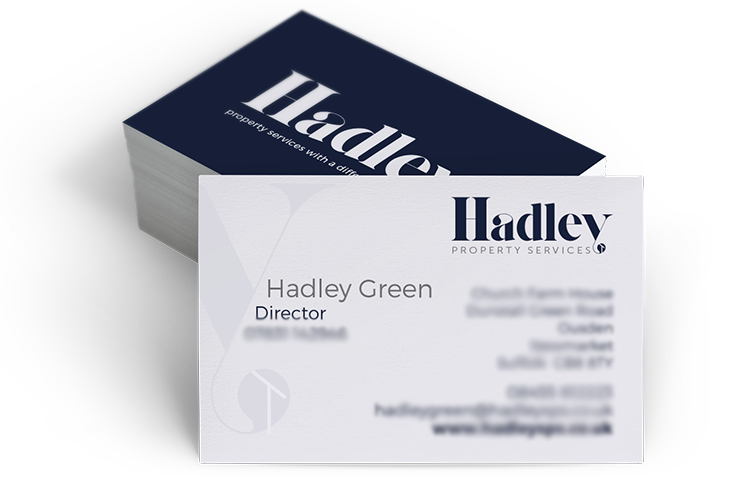 Whether it’s spot UV to highlight your logo, embossed business cards for beautiful raised detail or a double or triple bonded business card to add a touch of colour and quality our team at Kall Kwik Sevenoaks can guide you through the many options available. 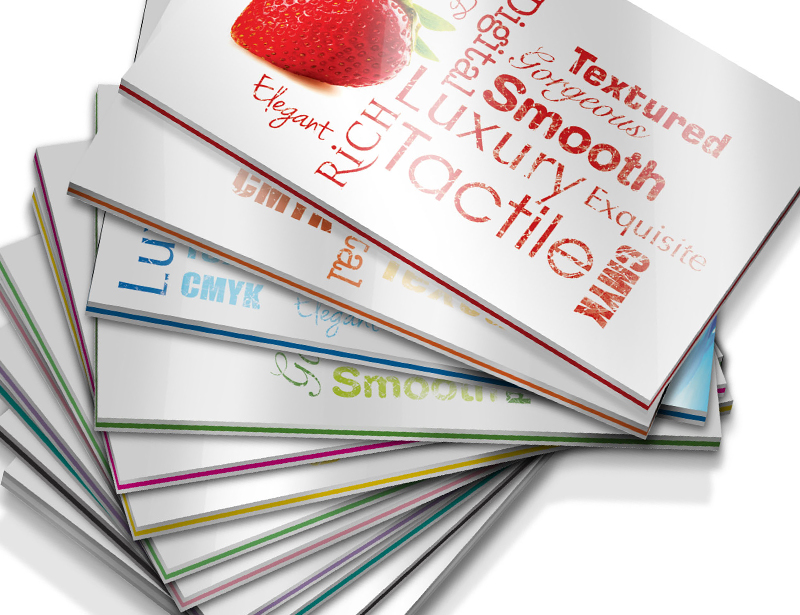 Need your business cards super fast? 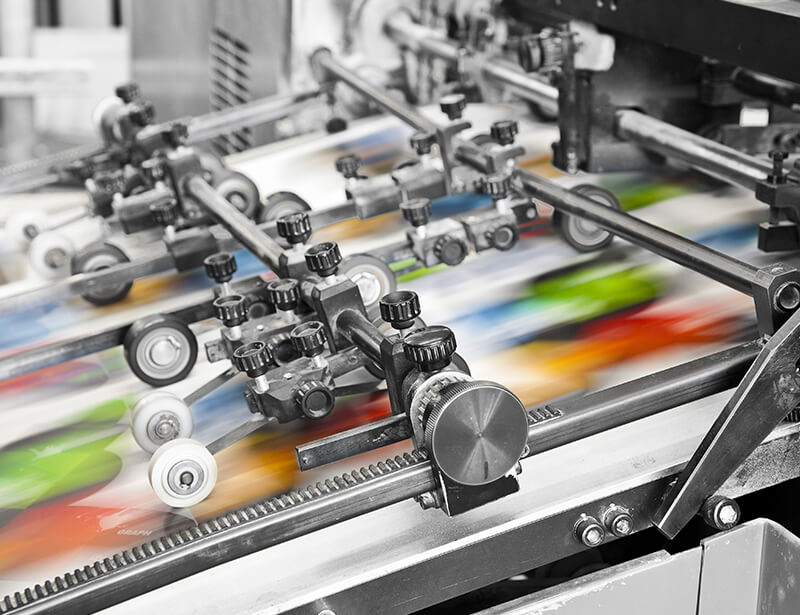 Our digital printers mean we can react quickly and produce your cards in next to no time. 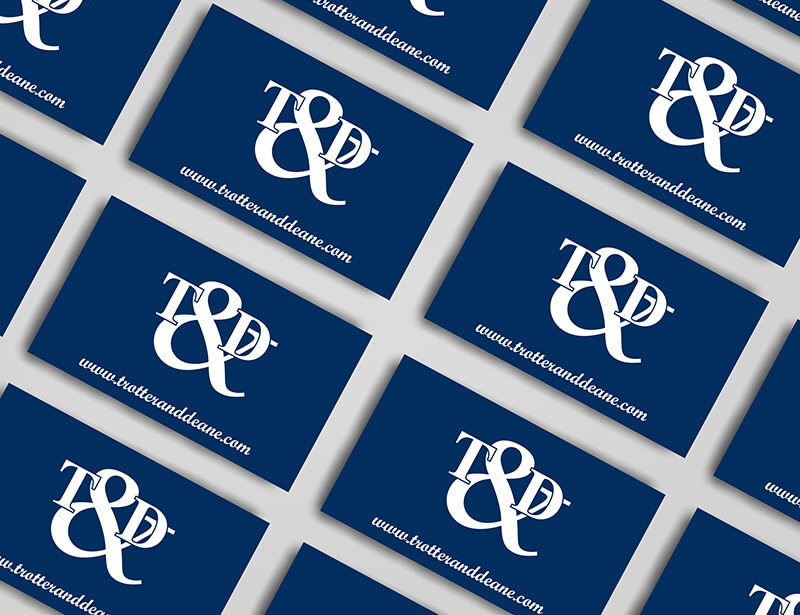 First impressions count, so make yours a good one with business cards from Kall Kwik Sevenoaks.